Winemaker, Daniel Benton handcrafts SMITH WOOTON Wines as a showcase for small lots of unique varitels. 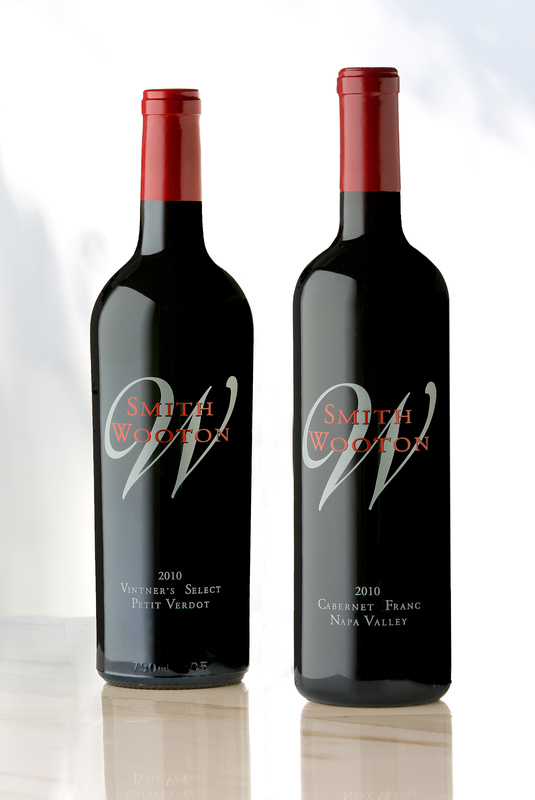 Today, Smith Wooton is the label we use for some of our most boutique production wines. The history of the brand represents family and friends and is a showcase of the connection between Mother Nature and winemaker. As a family, we have forged partnerships with some of the most talented grape growers in CA. These growers share our belief and commitment to the land, vines, and people behind the product.